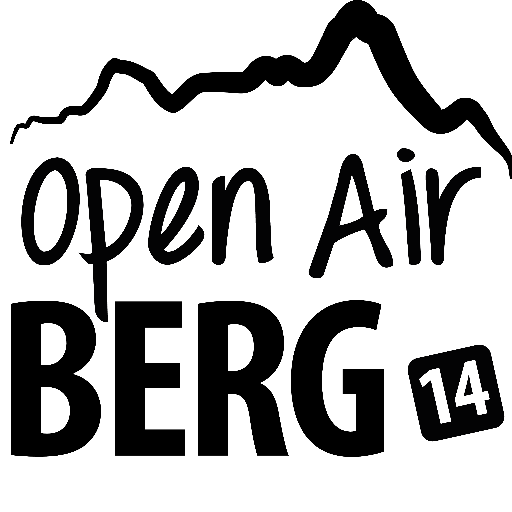 We’re happy to present you our new partner, the Open Air Berg (Thurgau)! The second edition of this highly energetic festival will take place on September 12 and 13. We’ll let you know about the complete line-up, once it’ll be announced, but have a look at the artists that have already confirmed their presence. Cool, isn’t it? Rock fans, order your tickets, as you’ll love the bands! Additional info on the website of the festival, as well as one its Mx3 page.